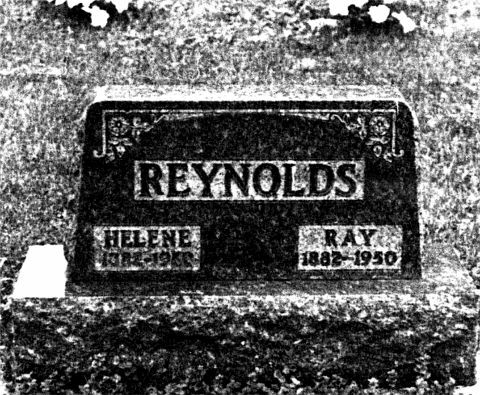 All materials here covered by copyright 2003-2005, Alvy Ray Smith (except for the illustrations themselves, where copyright resides with the various contributors). Even More Pictures not in the published book. See also Additions/Corrections for unpublished pictures. 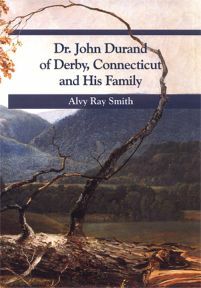 Following is an excellent new image of Dr John Durand's gravestone in the Old Uptown Burying Ground, Derby, New Haven Co., Connecticut, courtesy Marian K. O'Keefe, Curator of the Derby Historical Society. 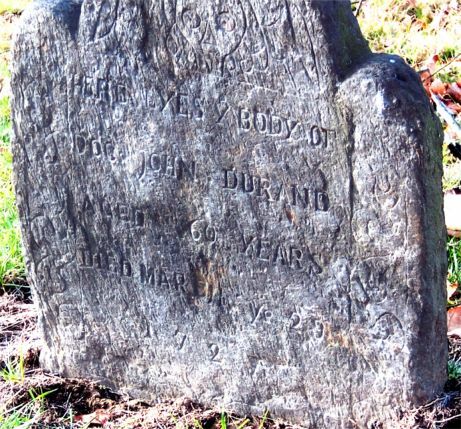 The inscription is easily read as "Here lyes y body of | Doc John Durand | Aged 60 years | Died March ye 25 | 1727." Received by the author on 20 June 2004. 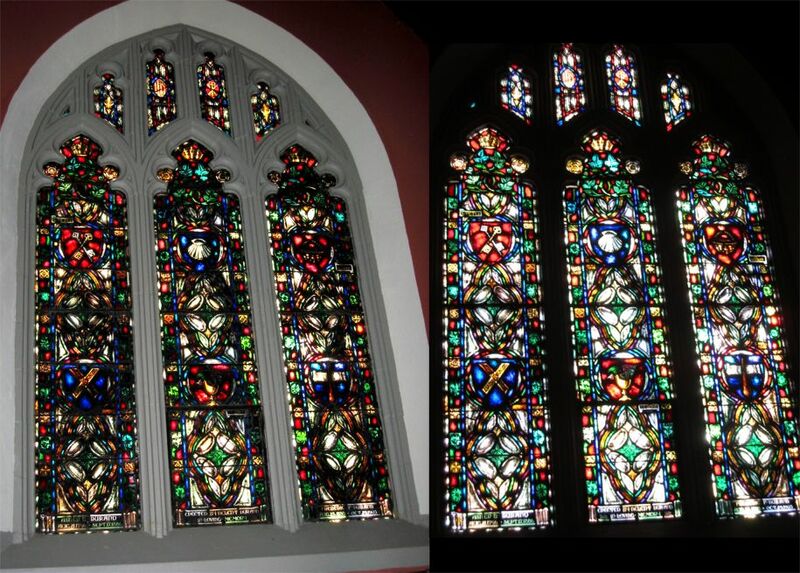 Durand memorial windows in St. George's Episcopal Church in Maplewood, New Jersey, near the Durand-Hedden House. 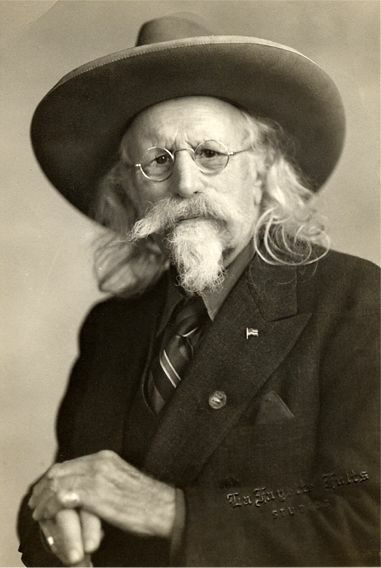 Photograph used by permission of the photographer, Larry Jameson. The inscriptions at the bottoms of the windows are, from left to right: "Asher B. Durand | Aug.21,1796 Sept.17,1886," "Erected By Helen T. Durand | In Loving Memory," "Frederic F. Durand | Aug. 23,1830 Oct.29,1903." Original magazine from the collection of John Arthur10 Nelson Jr. 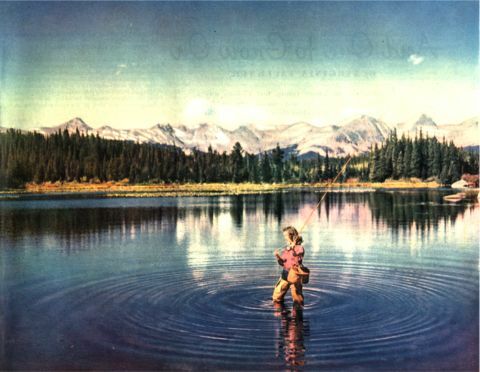 Many more photos in John Nelson's picture album of Jo Ann. Jacob Antrim Timmons, left, and, presumably, his family. 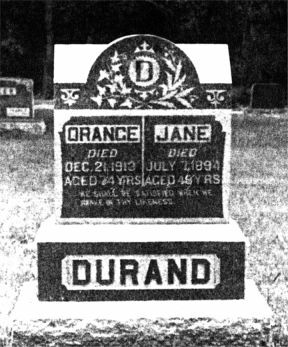 So the woman on the right would be Margaret Adela7 (Durand) Timmons (see person 418, page 407), and the woman in the center is thought to be her mother, Ida May (Higgins) Durand (see person 318, page 356). 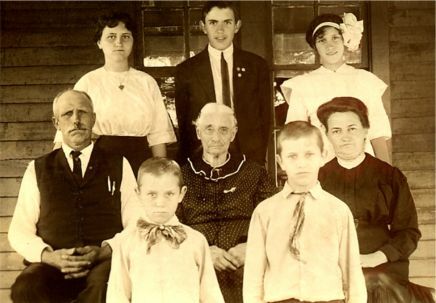 Assuming that the children are those of Jacob and Margaret, then the three in back, left to right, would be Susan Ida8 Timmons, Leonard Olney8 Timmons, and Mary Irene8 Timmons, and the two in front, left to right, Jacob Ernest8 Timmons, and Fredrick Antrim8 Timmons (see persons 458-62, pages 409-10). The youngest, Jacob Ernest, was born in 1904, so this photograph appears to have been taken about 1912 or so, when Ida would have been 59 and her husband George W.6 Durand would have still been alive (perhaps taking the photo).